...discover Donegal through a personalised walk just the way you want it! 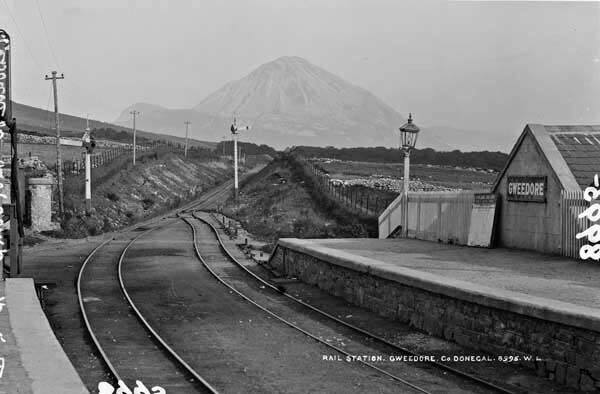 ...from Creeslough to Falcarragh along the old railway. 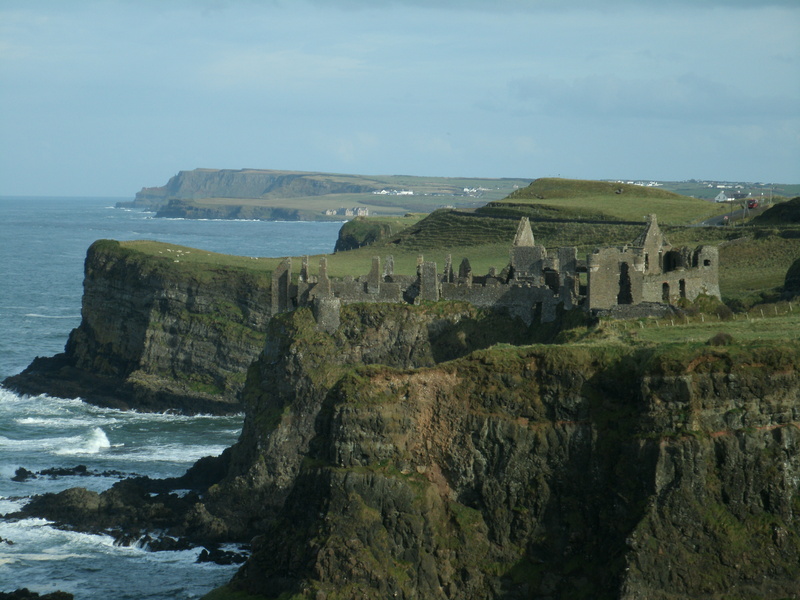 ...guided walks on the Antrim Coast. 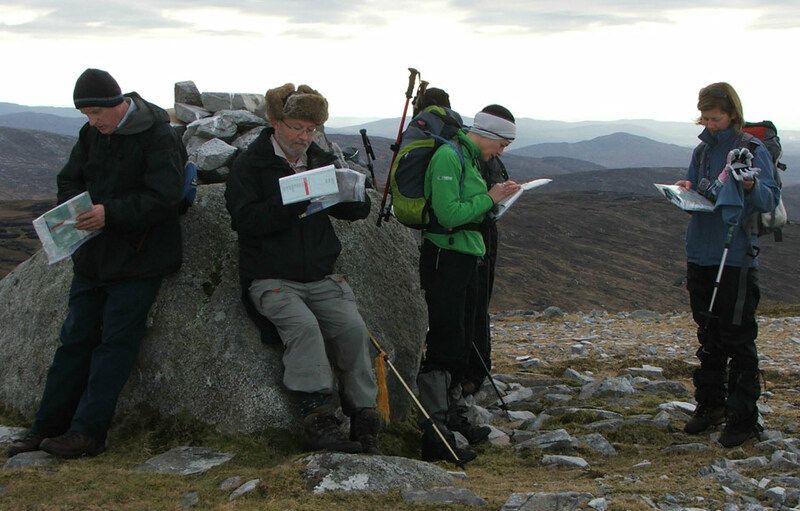 Discover some of Donegal’s natural beauty through our guided walks which can be tailored to suit your requirements. 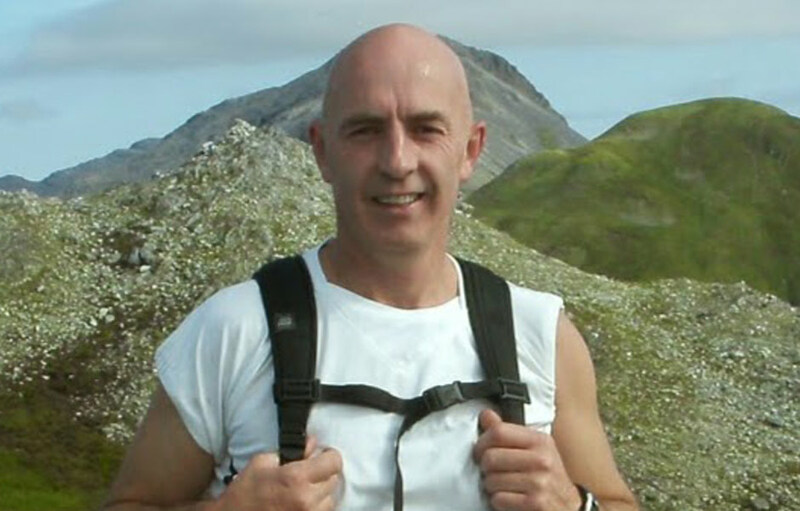 As a qualified guide I can also give instruction on safety and navigation to make your walk more rewarding. View my blog here with some areas of interest that I have when out and about exploring the hills of Donegal. The North West Coast of Ireland, Donegal, is one of the undiscovered gems of Ireland. It possesses some of the most spectacular, unique and unspoilt scenery in the country, and is a veritable paradise for hill walkers. Donegal has a long, spectacular coastline with extraordinarily dramatic coastal scenery, dramatic sea-battered cliffs, jagged rock formations, picturesque peninsulas, rugged headlands, not forgetting the long, sandy and often deserted beaches. If you travel inwards you come across an equally impressive and varied landscape – majestic mountains and rolling hills, verdant countryside, bog, forests, woodland and lakes. 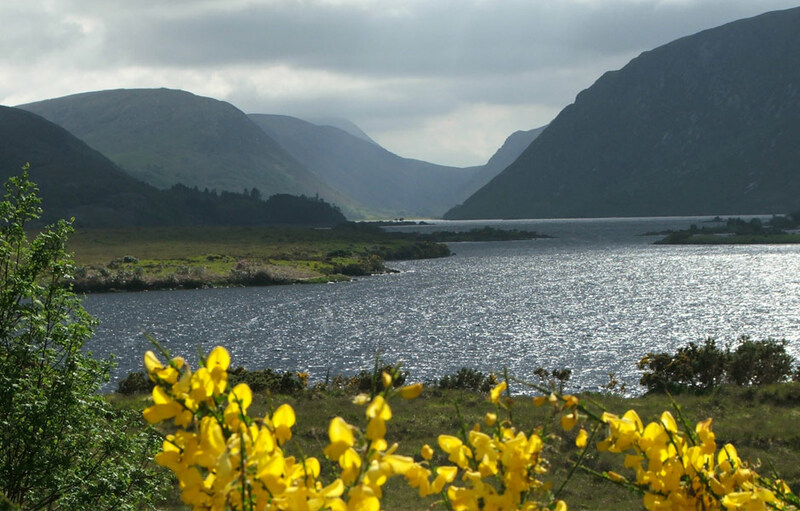 Donegal has also the two national parks, Glenveagh and Ards Forest Park. There is a wide choice of appealing walks in both parks. Members of ‘Turas’, East Belfast’s Irish language group enjoyed a bilingual siúlóid with Seamus. The scenery was wonderful but what added to the enjoyment was hearing the Gaelic names of the islands and being given fascinating background information about the area. The walk was manageable for everyone and thoroughly enjoyed by all. I would highly recommend Seamus as a walking guide and encourage any group to participate, regardless of age or fitness level. 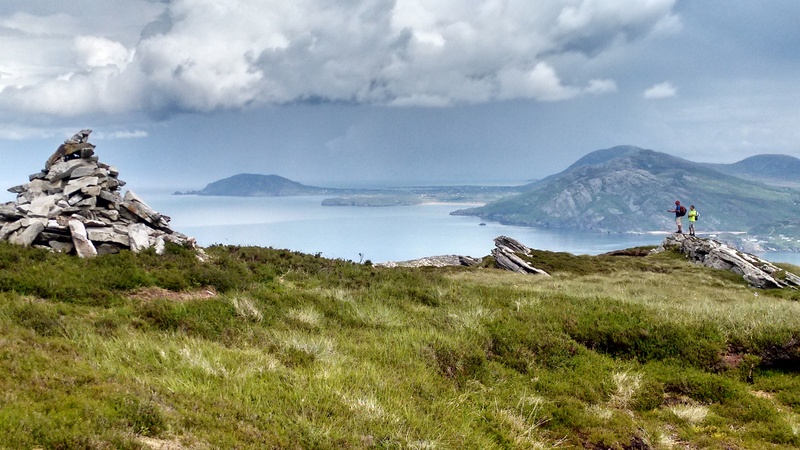 I can recommend Walking Donegal as an asset to us as at Self Catering Accommodation in Donegal, administrators for the County Walking Donegal is always there to help. A good initiative and perfect for Donegal good luck with project plans.